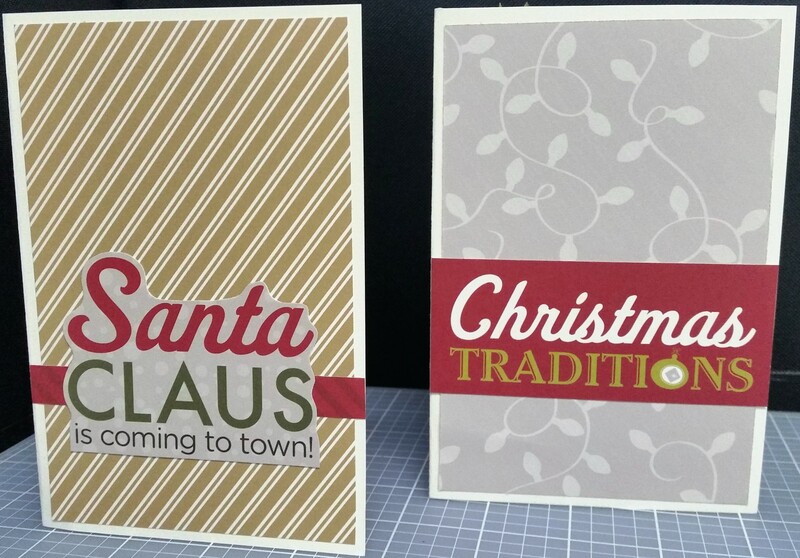 For these cards, I used designer cardstock from the Shades of Bright (green) and Shades of Red paper packs for the bases and decorated with pieces from the Christmas Joy paper pack, stickers, and slide-in pack. I also did a Halloween version of this card last month. 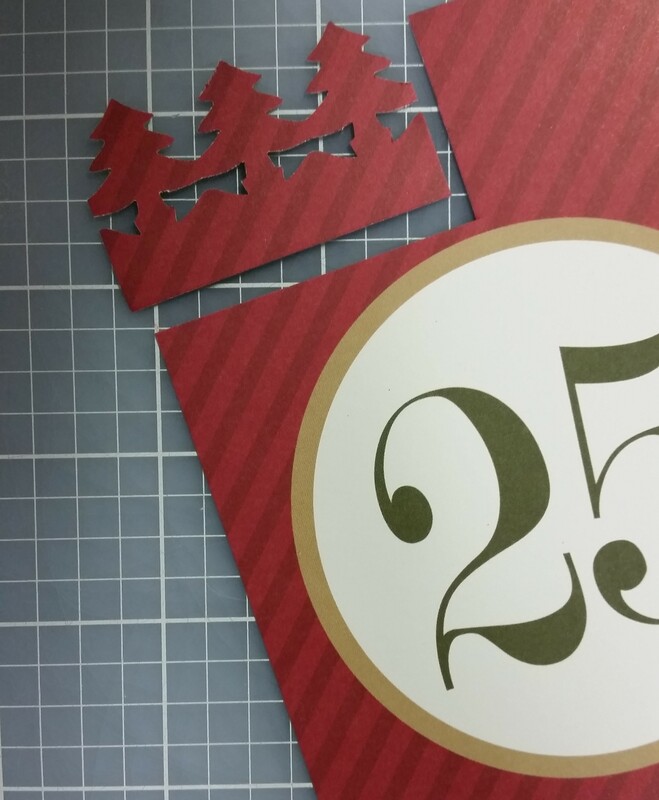 All independent CM advisors have access to the full instructions for cutting and folding this card in the Advisor Back Office (yep–CM takes good care of us!). If you are not an advisor, please contact your advisor (or contact me if you don’t already have an advisor) for these instructions. Make sure Santa slides back in all the way without his hands getting stuck on the chimney! Make sure the stocking slides back in all the way without getting stuck on the chimney or mantle! You could certainly make a similar looking card without actually going to the effort of including the “pull” feature of these cards–I think the fire in the fireplace turned out really cute, and I might use this for other cards, too! Here is a PDF with more pictures and instructions for both of these cards. 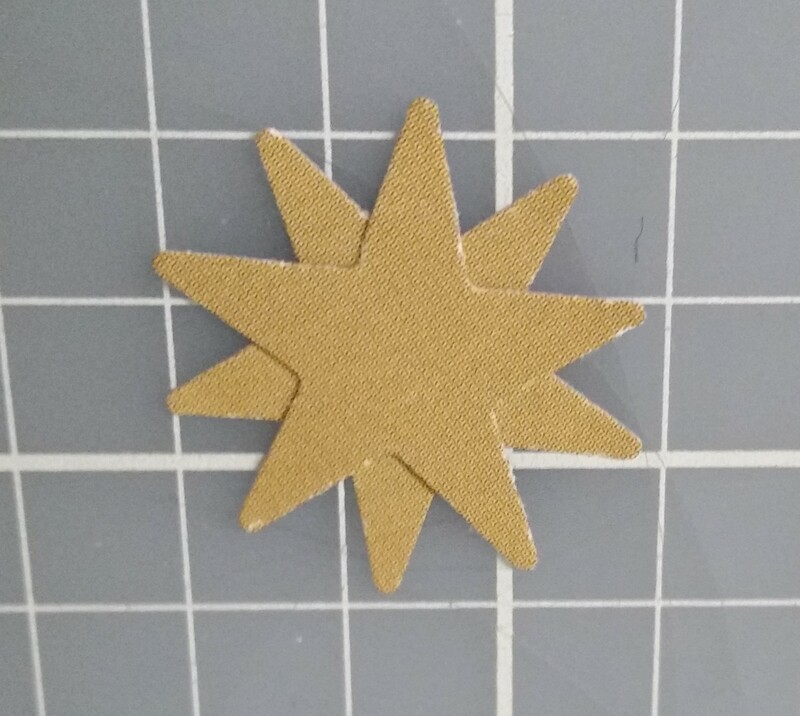 If you’re interested in making one, please set aside PLENTY of time and some additional paper because it might take you several tries to get these right. 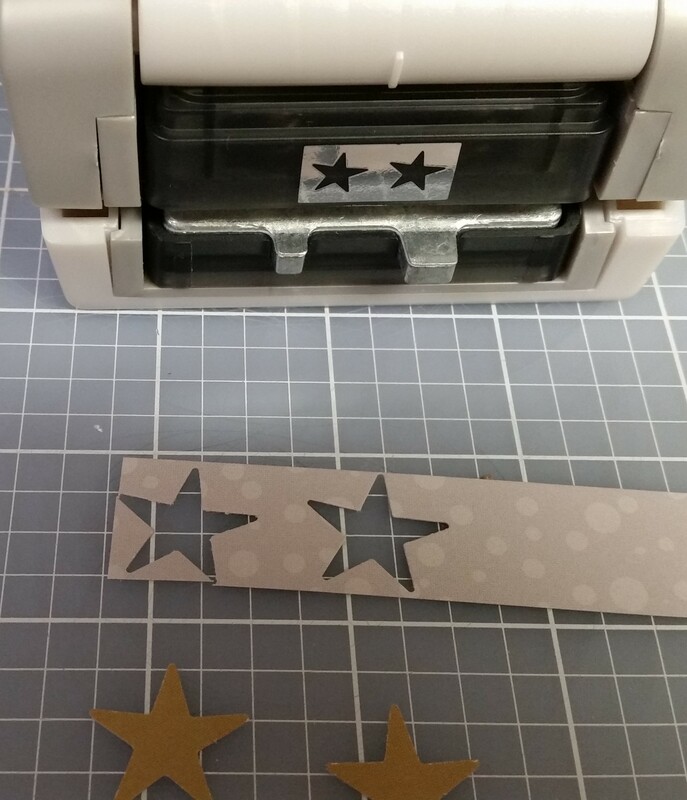 This is a fun technique that you could incorporate into cards and album pages after you’ve mastered it, so I think it’s worth trying out! Third, I also made some simple cards that don’t require complicated instructions. 🙂 The bases of these are all 4×6 cardstock (8×6 folded in half) that come from the Shades of Neutral designer cardstock pack. 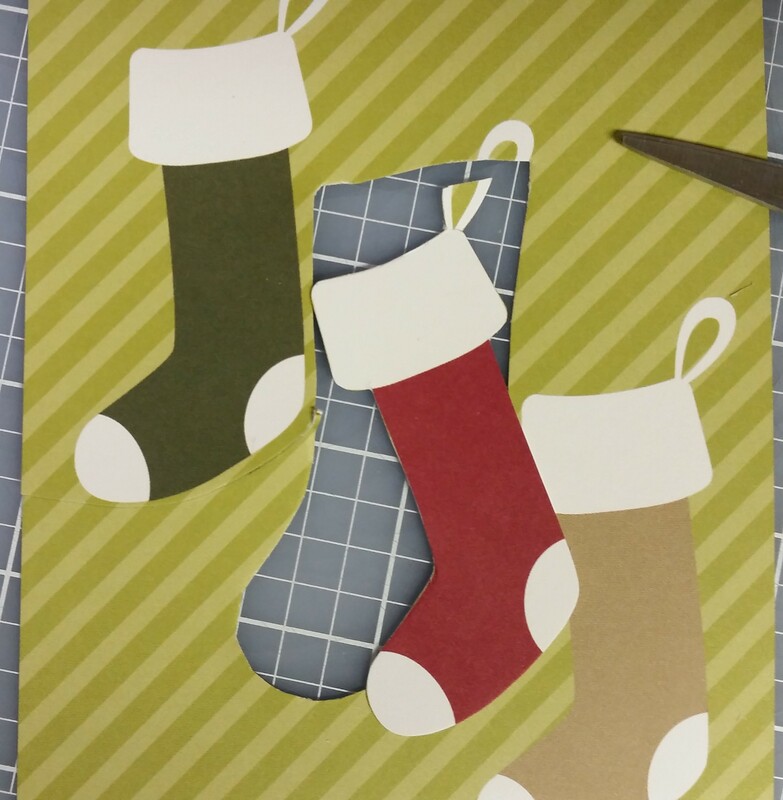 Quick tip: When using a dark-colored cardstock (like the black used for a couple of these cards), you might want to also attach a light-colored swatch of paper inside the card so you can write your note inside the card with a regular pen. Metallic pens also work well if you’re writing directly on dark cardstock. What do you think? I hope there is something here you love that will inspire you to create and share amazing things during this holiday season!!! If you would like to pick up any of the items featured in my post, you can order from the CM website (my advisor link) or contact an advisor in your area. Your next stop is Lisa’s Workshop. Enjoy the rest of the hop! Be sure to return to the CM blog to wrap up your hop at the end! A short note about comments: I love to hear your feedback and your thoughts on the ideas I share, but I will not tolerate “spammy” comments or content that would in any way be inappropriate for children. I reserve the right to delete comments that are inappropriate. Love the pull out aspect of these cards. Thanks fore getting my creative juices flowing. Super cute! Thanks for these fun ideas!